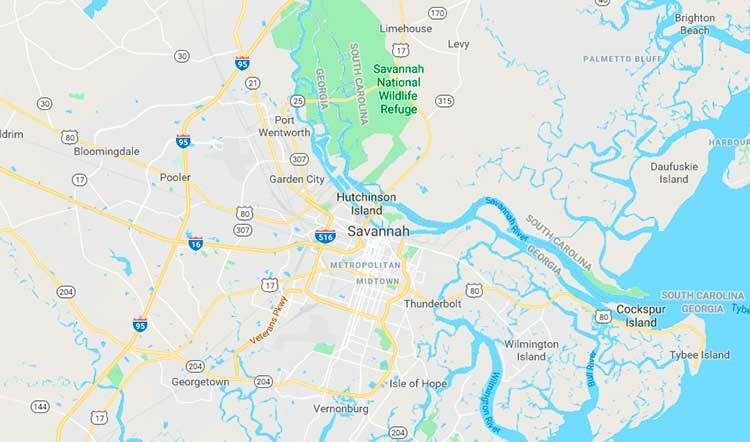 On the morning of 9 February, a local property management company located in Hinesville, Georgia, which is about 45 minutes away from Bio-One Savannah’s headquarters, contacted Bio-One Savannah regarding an odor issue in one of their properties. Bio-One Savannah was on scene to assess the situation and begin the free estimate process roughly two hours after the initial call came in. The tenant of the house had only recently moved in, and as the first two weeks passed by, there began to be a stronger and stronger odor of dog urine emanating from a sunroom that was an addition onto the original structure of the home. 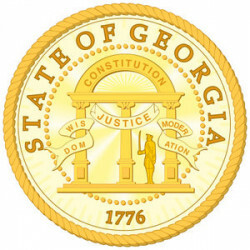 The property management company informed Bio-One Savannah’s free estimate team that the previous tenant had left multiple large-breed dogs in their kennels for a prolonged period of time in the sunroom. As a result, the dogs had no choice but to urinate through the bars of their kennels and onto the sheetrock and brick walls of the room. 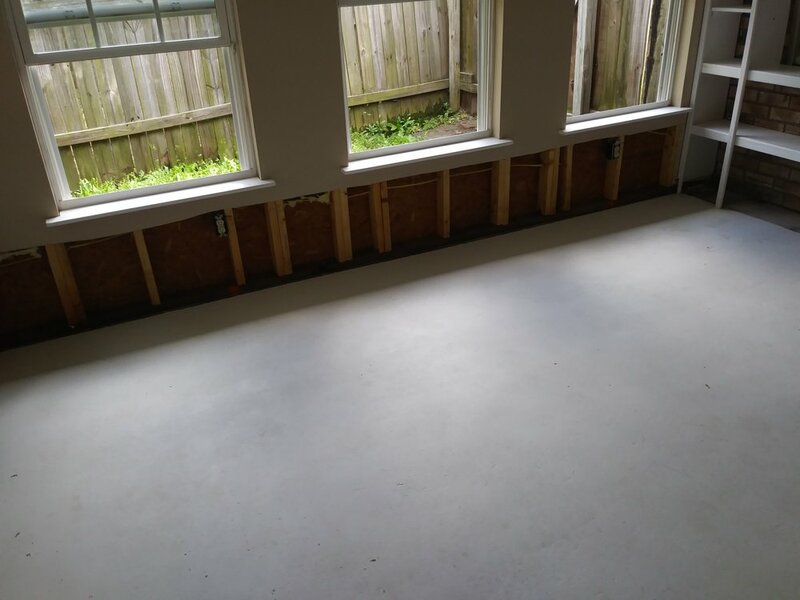 That tenant had been asked to leave and the property management company had done their best to remediate the smell by using a bleach/water solution and painting the entire concrete floor with three coats of Kilz. Obviously, since they did not have the enzymatic cleaners, equipment, or specialized training of our BOTS certified technicians, the odor returned quickly and only continued to intensify with time. Bio-One Savannah’s estimation team quickly deduced that a significant amount of urine had absorbed into the sheetrock and underlying insulation of one wall as well as having soaked deeply into the exposed brick of the opposite wall. 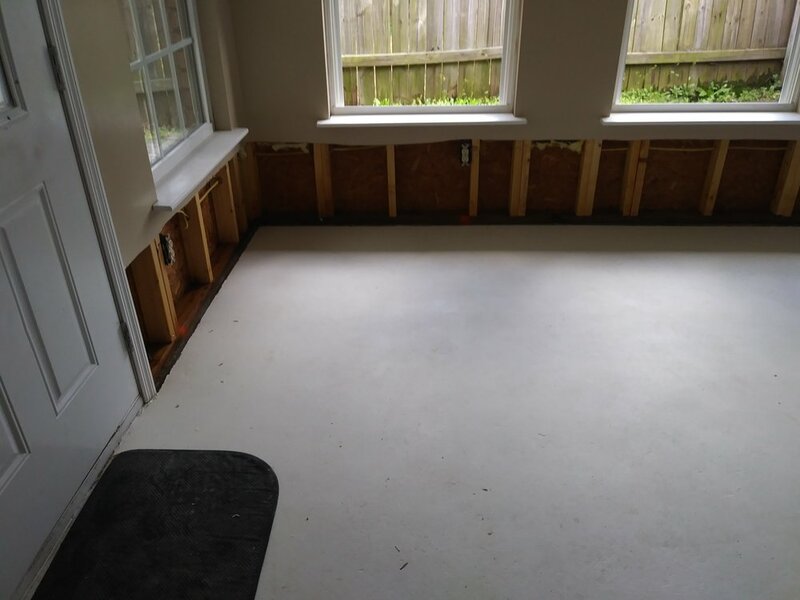 After calculating the costs and time necessary to remediate the issue, a free quote was sent to the property management company only a few hours after the assessment was completed. It took about a week for the property management company to approve Bio-One Savannah to begin remediation processes. Once on scene with all of our equipment and chemicals, Bio-One Savannah’s team suited up in full PPE, steamed the brick, treated it with our multi-step series of proprietary chemicals, cut away and removed all contaminated sheetrock and insulation, then treated all underlying wood framing and surfaces with the same multi-step propriety chemical process as used on the brick. After all contaminated surfaces had been properly treated to ensure that there was no longer a biohazard, Bio-One Savannah treated everything porous with an anti-odor fogging process, sealed off the room with plastic tarps, and set up our industrial ozone machine in order to ensure that there was no residual odor left behind. After allowing the ozone machine to run for approximately 4 hours, Bio-One Savannah returned to the home and safely turned off the ozone and allowed the room to air out properly before re-entering. Upon re-entry, it was clear that the odor abatement procedures set forth by BOTS certification were extremely effective and our efforts were a success. 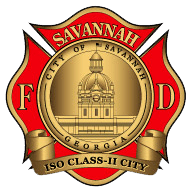 Bio-One Savannah contacted the local office of the property management company that had called us and had one of their representatives come and verify that the odor abatement process was, in fact, successful. Afterwards, we proceeded to the local office of the property management company and were very warmly received and thanked for our prompt response time and professional manner. They then issued us a check for our services and told us they would be contacting us for any future situations in which they required biohazard remediation services.